Product prices and availability are accurate as of 2019-04-18 15:27:42 BST and are subject to change. Any price and availability information displayed on http://www.amazon.com/ at the time of purchase will apply to the purchase of this product. 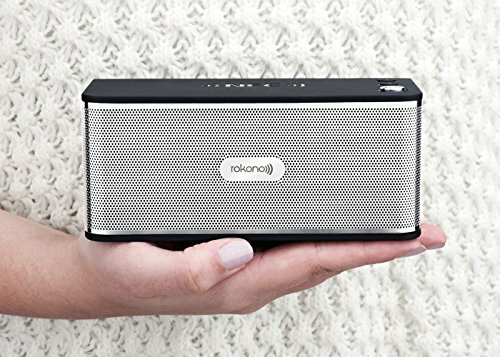 The Rokono (B20) BASS+ Portable Speaker is a rechargeable wireless speaker producing extraordinary audio output with an effective deep bass response. The Rokono (B20) BASS+ features two 5-Watt motorists, which produce a dynamic, rich audio experience and a digital amplifier to enhance audio efficiency. A huge passive BASS radiator works together with the audio motorists to produce an extremely deep and clear BASS response so you can enjoy your music as it was meant to be heard. 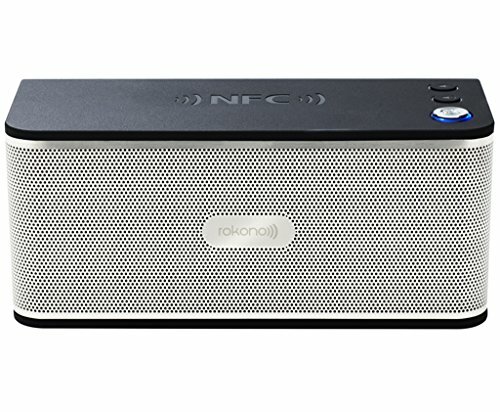 The Rokono (B20) BASS+ features the latest Bluetooth 4.0 innovation and NFC innovation, which permits you to quickly match your device merely by touching the Rokono B20 speaker with it. 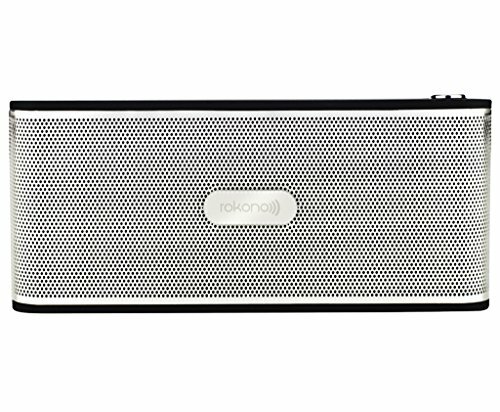 The Rokono B20 speaker also features 3 equaliser modes for different music categories. Showcasing a safety Dustproof and Waterproof casing (IP54 Rated), the Rokono B20 BASS+ speaker is ready for all your adventures! The Rokono B20 has a big rechargeable battery, so you can enjoy up to 10 hours of playback from a single charge. 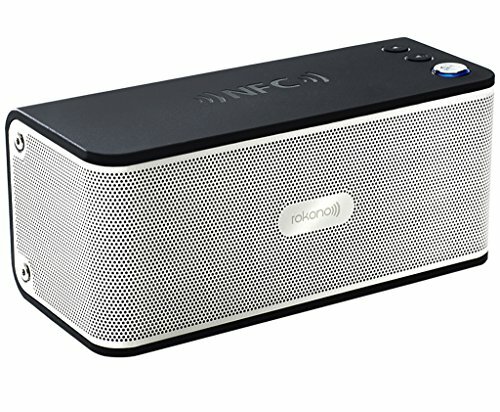 The Rokono (B20) BASS+ Portable Speaker arrives in premium present packaging. Compatible gadgets: Apple iPhone, iPad, iPad Mini, iPod, Android Phones and Tablets, Laptops, Computers and other device with Bluetooth or a 3.5 mm earphone port.